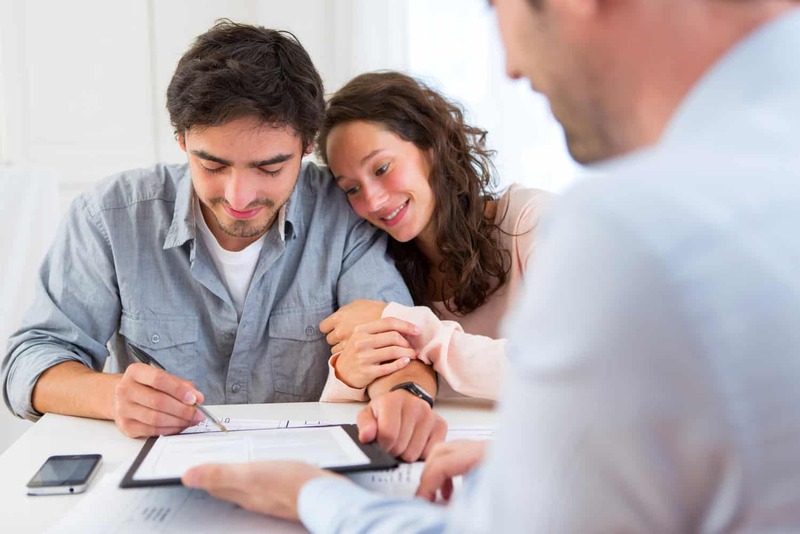 Lenders - Ruskin, FL Title Company | South Bay Title Insurance Agency, Inc.
South Bay Title Insurance Agency, Inc. is proud to say that we have the necessary experience to meet or exceed the compliance guidelines that are required of lenders. We are fully TRID compliant and protect a lender’s interest against any title defects by carefully reviewing your instructions and ensuring that all documents are executed in a timely fashion. National Underwriters of South Bay Title Insurance Agency, Inc.